Little balls of baked goodness… New You Plan customer Dawn is cooking up a storm in the kitchen! Click on the video below to find out how the customer favourite Nom Noms are made using the New You Plan Original Oatmeal Porridge! Simple. 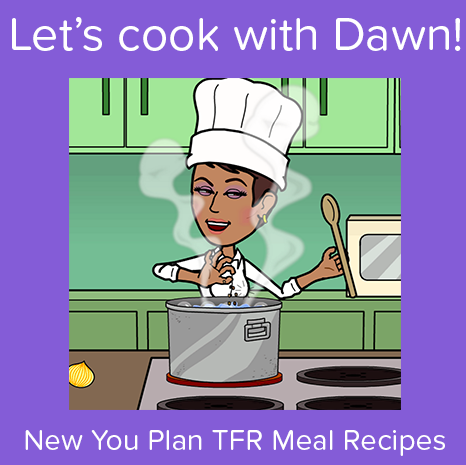 New You Plan customer Dawn is cooking up a storm! 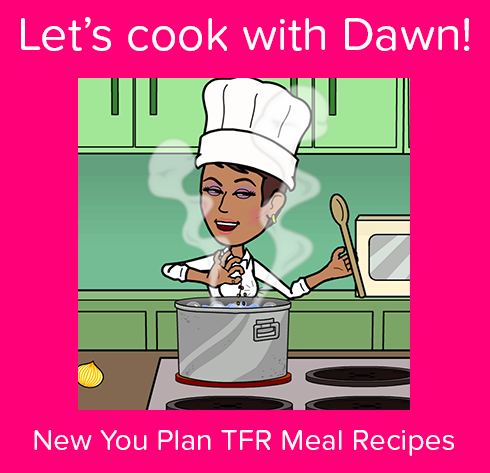 A creative genius in the kitchen, Dawn has taken our New You Plan meal replacements and transformed them. 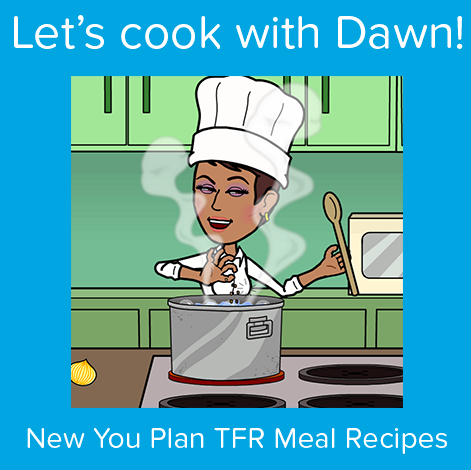 Today, she shares her popular Turnovers recipes, made using our Country Cottage Pie. Want to try these out for yourself? Of course you do! Check out her how to video below.